The common reason your ID number got rejected is because your bank branch saved a different ID number than the one issued by ROB/ROC/ROS. Please proceed to your bank branch and request for a printed account information slip. 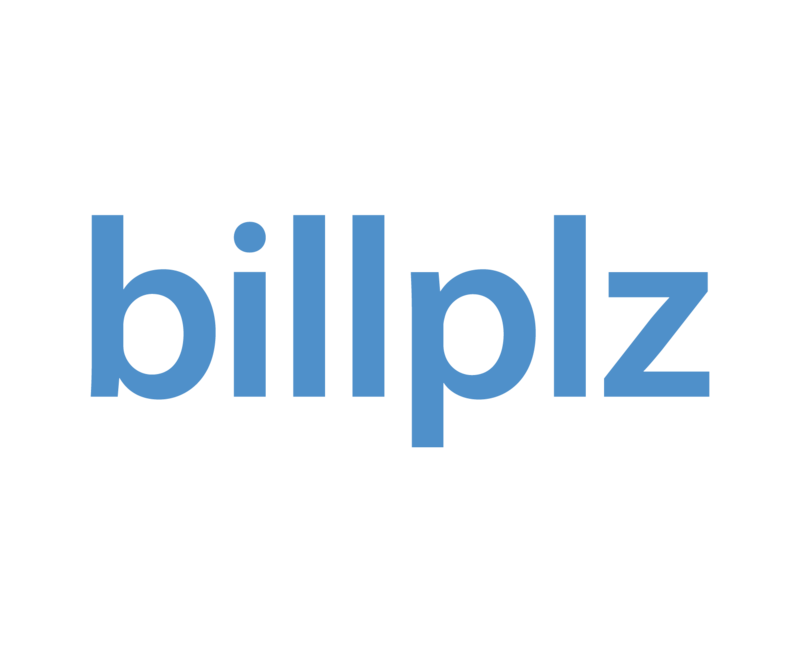 Then email a copy to team@billplz.com to be verified again. Are we listed in Bank Negara?